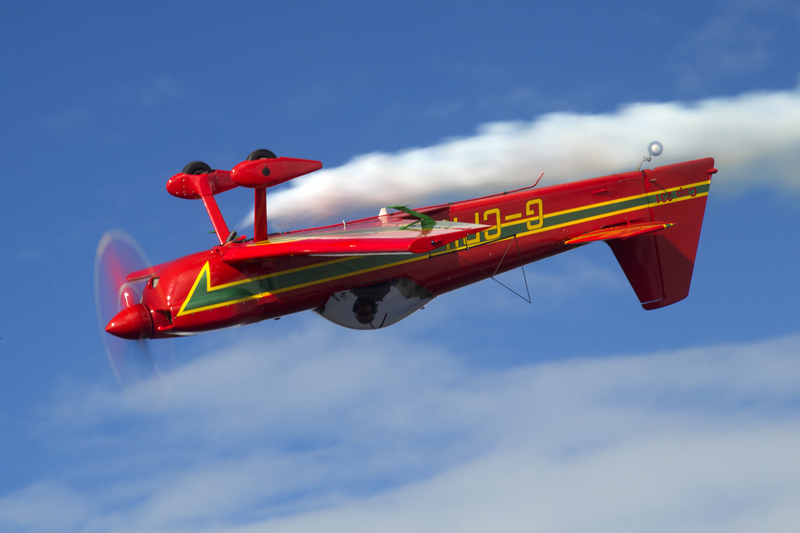 The Irish Light Aviation Society (ILAS) was formed in 2009 when members of CAACI (Classic Aircraft & Aerobatic Club of Ireland) and SAAC (Society of Amateur Aircraft Constructors) decided to merge both organisations. The purpose of the organisation is to promote the construction, restoration and operation of aircraft for recreation in Ireland. The organisation has over 100 aircraft on its books. Examples include, a 1940 Piper J5 Cub Cruiser, A Colibri, several Piper J3 Cubs, including one on floats, a 2006 SeaRey Amphibian and a number of homebuilts from the Vans RV series of aircraft. The list of approved aircraft can be viewed here and more detailed information is on the ‘Background’ page.